This week on Indiehitmaker, we’re shining a spotlight on our valued affiliate and Dropkick Release Plan Partner, Dani Felt, her artist development programs, and how they can help you make it count as an independent artist. A native of Philadelphia but based in New York, Dani Felt is an entrepreneur and entertainment maven with a passion for helping artists and creatives thrive in the music industry. Felt’s first foray into the music business was a charitable album to honor the loss of her cousin, songwriter and producer Linda Creed. The album, Under The Spotlight, raised money for the Linda Creed Breast Cancer Awareness Foundation. Soon after, Felt earned her degree in Marketing Communications, then moved to New York, immersing herself in the local music scene. Felt scouted songwriting and artistic talent for groups including Morris Music Group and BCMG, set up workshops for artists and songwriters, and founded the artist development company Music Industry Mastery LLC. 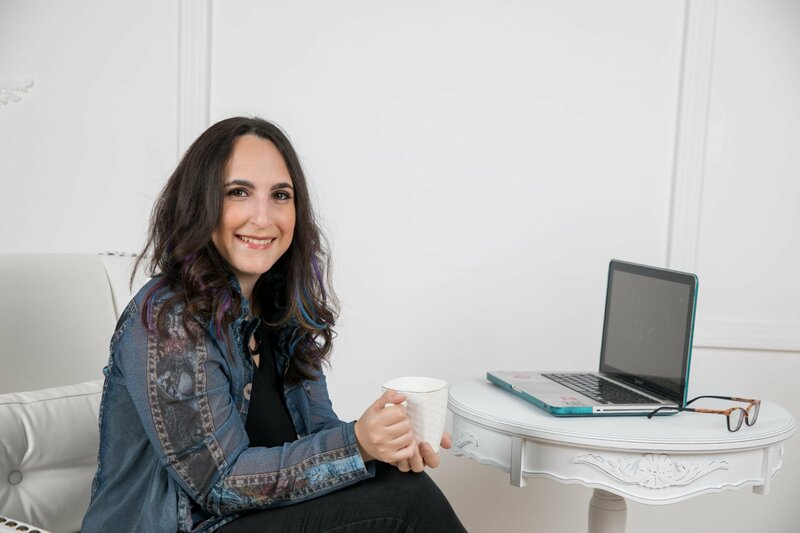 Dani Felt Consultants was founded to use her combination of passion for music, industry experience, and marketing know how to help build the careers of artists and creators. Priding themselves on offering the full range of creative services for artist development. This includes public relations, social media marketing and branding, composing, audio and visual production, hair and makeup, and more, all with Dani Felt’s unique perspective on centering well-being and growing community. “That’s why I created the Artist Plugin Program, so you can have a supportive guide as you take each step in your Artist Development journey, but all at your own pace. Dani Felt believes that creating success within a collaborative community enriches the community as a whole, and is dedicated to creating this success using these priorities. To celebrate our shared belief in this cause, IHM would like to present this special offer; Click here or follow the link above to gain access to the Artist Plugin Program’s free instagram success course, and check out how DFC and the Artist Plugin Program can help you #MakeItCount!